Explore Japan Peru & Japan Fusion of Cuisine | jibtv.com | Japan International Broadcasting Inc.
Tokyo is a city where you can find cuisine from all over the world. 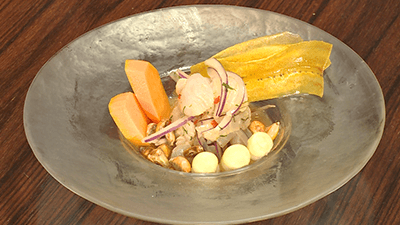 Recently, Peruvian cuisine is becoming more and more popular. 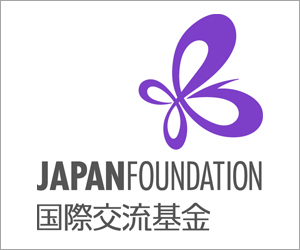 In fact, it actually has a deeply intertwined connection with Japanese culinary culture. The link between Japanese and Peruvian cuisines stretches back to an era when many Japanese had emigrated to Peru. Dishes that mixed Japanese essentials such as soy sauce and miso were known as “Comida Nikkei” and very popular, leading to its incorporation into the local culture. 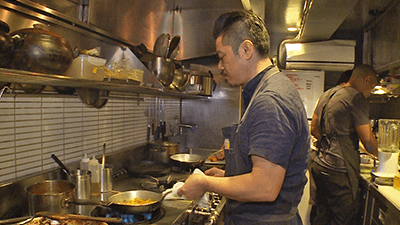 On this program we follow Bruno Nakandakari, the chef at a Peruvian restaurant in Tokyo. 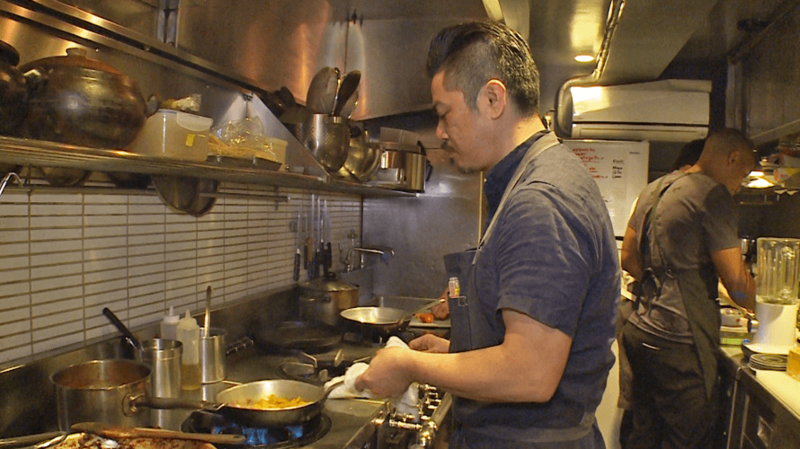 Bruno takes advantage of Japan’s fresh seafood to make Peruvian cuisine unique to Japan. 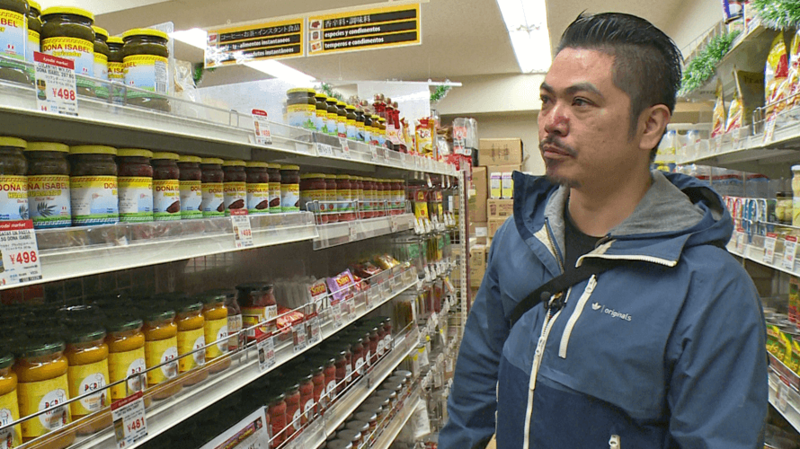 We’ll find out Bruno’s background and why he wanted to open a Peruvian restaurant in Japan, as well as explore the surprising connection between the two culinary cultures. Meanwhile, the world-famous Peruvian superfood Quinoa is beginning to be grown in Japan. Our reporter takes a closer look at the Quinoa farming industry. 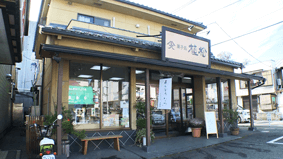 A historic Japanese confectionary shop in Uenohara city, Yamanashi Pref. that dates back 120 years. They sell variety of Japanese confectionary including Okaki rice crackers made with Yamanashi-grown Quinoa. Many customers visit Uematsu from in and around Yamanashi Prefecture. 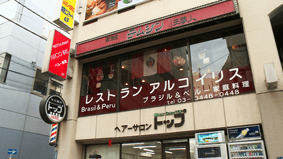 Peruvian restaurant in Gotanda, where Embassy of the Republic of Peru resides. Peruvian chefs faithfully recreate the taste of their home country, with varieties of Peruvian home cooking available on their menu. The decor of the restaurant is based on the type of architecture found in Peru’s capitol, Lima, in the 18th century. 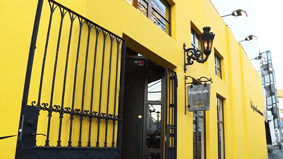 They take great care not only with taste, but presentation as well, and are known as a place to enjoy an authentic Peruvian gourmet experience. They are also chosen on the Michelin Guide Tokyo 2017.